Our Roller Banners are extremely durable and include a lightweight carry case for easy transportation. Measuring 2000 x 800 mm and printed on a 300mic polypropylene they are ideal for small displays in shops or at events. 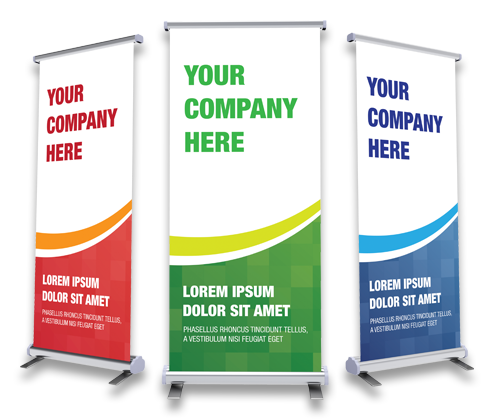 Choose a single sided print for a traditional look or a double sided banner for extra impact.